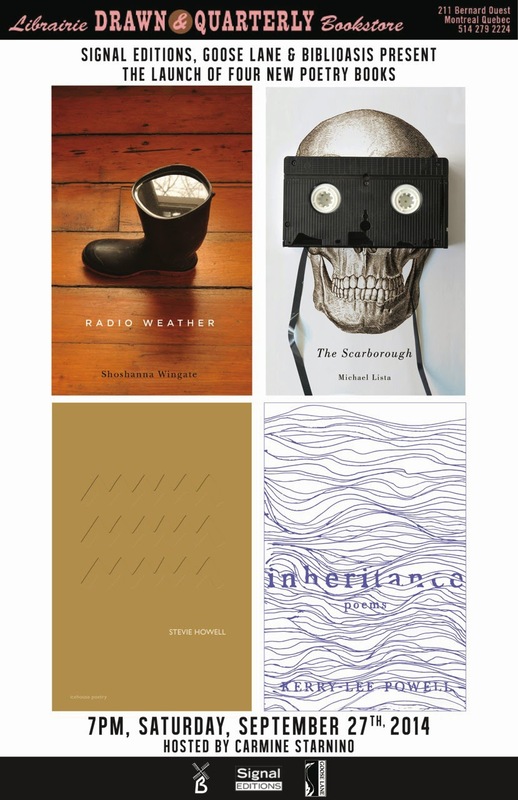 On Saturday September 26, 7 p.m., join Signal Editions, Biblioasis, and Goose Lane for their Fall Poetry Quartet, featuring the Montreal launch of highly anticipated new volumes from award-winning poets Michael Lista, Shoshanna Wingate, Stevie Howell, and Kerry-Lee Powell. The evening will be hosted by Carmine Starnino. The Scarborough takes place over three days in 1992: Good Friday, Holy Saturday and Easter Sunday—the weekend 15-year-old Kristin French was abducted and murdered by Paul Bernardo and Karla Homolka. 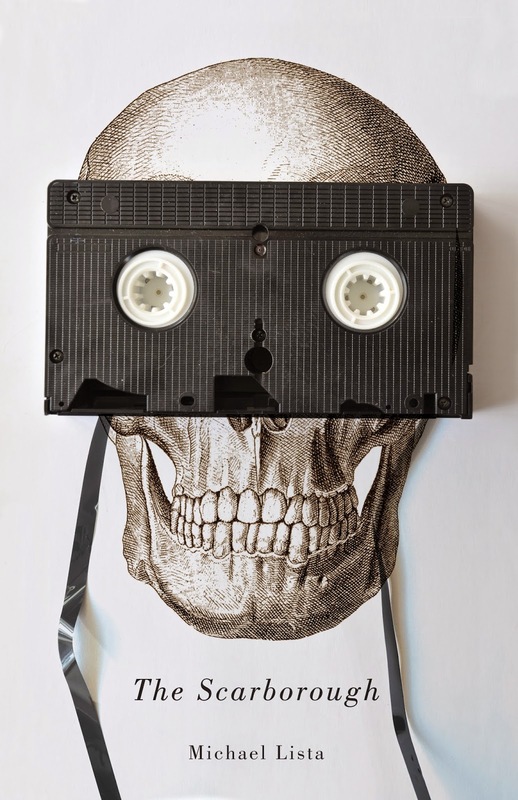 In poems both opulent and stricken, ravishing and unflinching, Michael Lista—nine, at the time—revisits those dates, haunted by the horrifying facts he now possesses. Inspired, in part, by Dante’s Inferno, Virgil's tale of Orpheus’ descent into the underworld for Eurydice, as well as the Bernardo trial itself—where the judge ruled that the gallery could hear the video tapes of the crimes, but not see them—Lista’s poems adhere to a single rule: you cannot gaze at the beloved you seek to rescue. The Scarborourgh is book about Bernardo that doesn’t show us Bernardo, a conceptual project that ignores its concept. Shiveringly bold, it is a major achievement. Michael Lista’s previous book of poems was Bloom (House of Anansi Press, 2010). He is poetry editor of the Walrus and poetry columnist for the National Post. Shoshanna Wingate's Radio Weather explores the tension between personal imperatives and fickle outside forces in taut, unsentimental, immaculately constructed poems. Wingate tracks the moments that alter us from who we might have been to who we are, in narratives of rural poverty, urban decay, a child’s improbable friendship with a murderer, a father’s death from AIDS. 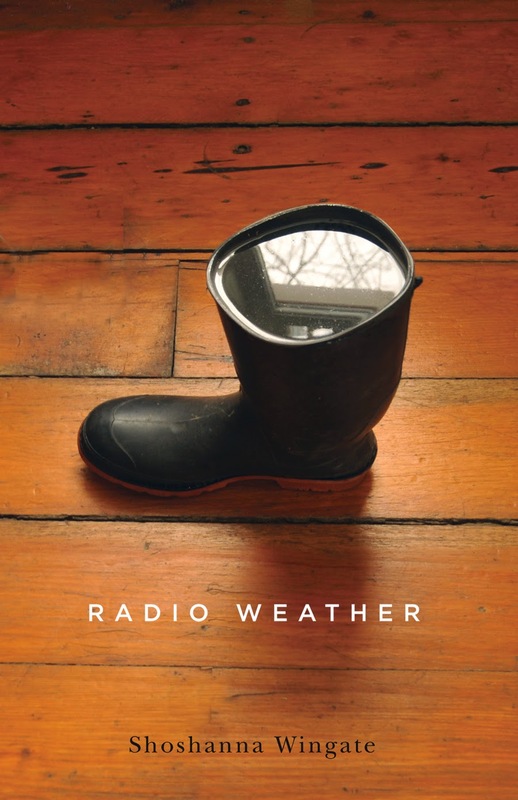 “The days depart in minor steps,” she writes, “then slip away for costume change.” Radio Weather is a memorable debut by a poet of exceptional promise. Shoshanna Wingate’s poetry and fiction have been published in The New Quarterly, The Fiddlehead , and Arc Poetry Magazine. A poetry chapbook, Homing Instinct, appeared from Frog Hollow Press in 2012. She is the founding editor of the arts & culture journal, Riddle Fence. 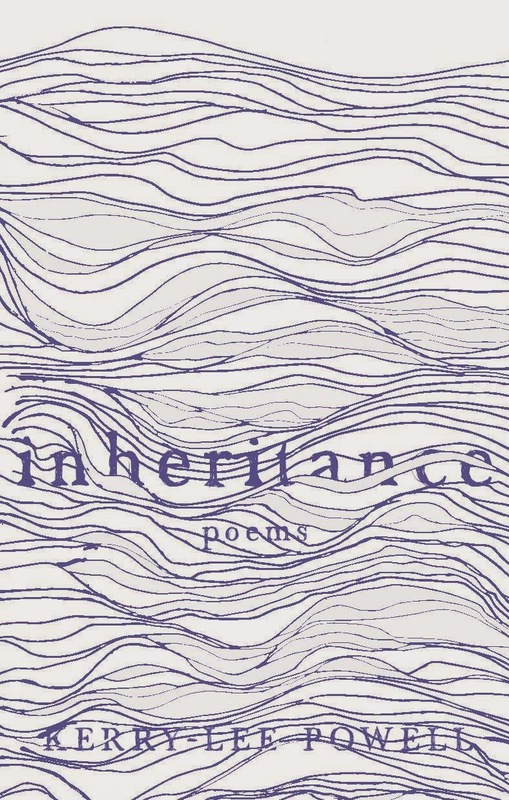 Inspired by a shipwreck endured by her father during the Second World War, and by his struggle with post-traumatic stress disorder and eventual suicide, Inheritance is a powerful poetic debut by the winner of the 2013 Boston Review Fiction Contest and The Malahat Review Far Horizons Award. Born in Montreal, Kerry-Lee Powell has lived in Australia, Antigua, and The United Kingdom, where she studied Medieval and Renaissance literature at Cardiff University and directed a literature promotion agency. Her work has appeared in journals and anthologies throughout the United Kingdom and North America, including The Spectator, The Boston Review, and The Virago Writing Women series. In 2013, she won The Boston Review fiction contest, The Malahat Review’s Far Horizons Award for short fiction, and the Alfred G. Bailey manuscript prize. A chapbook entitled “The Wreckage” has recently been published in England by Grey Suit Editions. A short fiction collection and novel are forthcoming from Harper Collins. Inheritance is her first book. Pop culture and the balladry of bedlam collide in this wry debut that volunteers a transfusion of the unpredictable to readers yearning for more than a muralized Olive Garden world. In [sharps], a visit to the last Dollar Store becomes a meditation on the global supply chain. A fan of Bill Callahan almost falls into New York’s underbelly, Canmore moviegoers scoff at Alec Baldwin, and the Queen resembles Rip Torn. 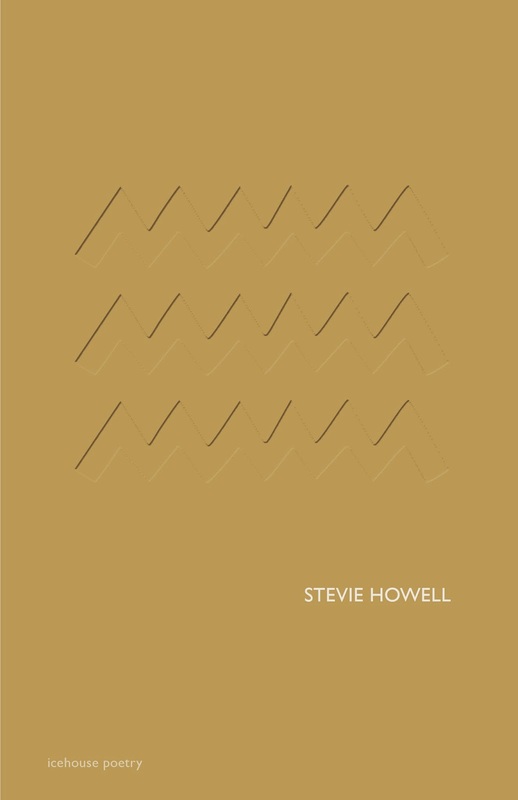 Joyously ominous, blissfully melancholic, Stevie Howell’s highly anticipated collection picks a street fight with language, half cut with its exuberant possibilities. Stevie Howell is a poet and critic from Toronto. In 2013 her work was shortlisted for the Montreal Poetry Prize, and in 2012 she was a finalist for the inaugural Walrus Poetry Prize. Her poetry and criticism have appeared in The Walrus, Maisonneuve, Event, the Globe and Mail, and the National Post and in two chapbooks, Royal and Ringsend.